Yes. Your gas cap can undermine your entire vehicle. 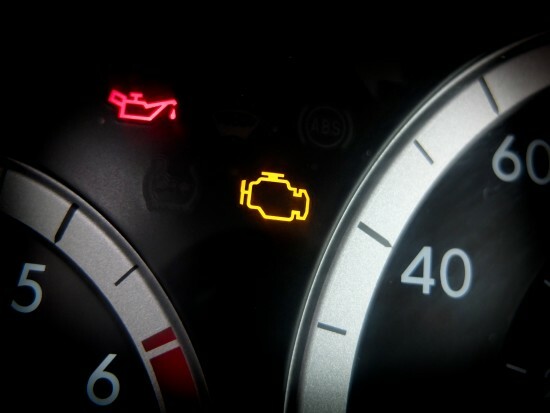 If you attempt to drive with a damaged, missing or improperly installed gas cap, fuel vapors can leak out and can throw the whole fuel system off. This also causes a reduction in gas mileage and increases emissions.